January 05, 2016 - No Comments! 2015 was a year full of challenges and transitions for sure, but also a time for growth and hope. I’ve been in my new position here on the Eastside for 8 months, and we turning a few corners in some of our biggest challenge areas. We’ve launched an arts ministry, auditioned and activated 25 music team volunteers and overhauled the tech ministry. I’m often asked about where to find new music…and I should note that it’s usually not just referring to songs useful for corporate worship. This post from Product Hunt will get your wheels spinning and some fresh content in your playlist. The benefits of listening to many different genres of music can not be overstated. It’s fuels our creativity, teaches us how to exegete our culture, and helps us develop our craft (albeit mostly in method and not in content). 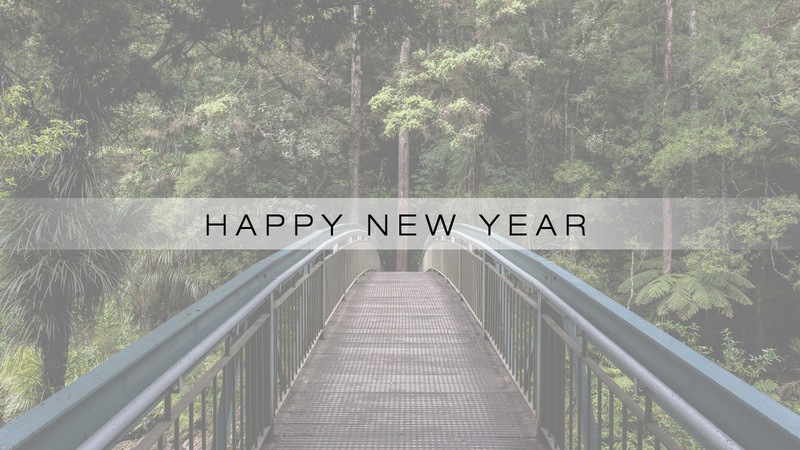 2016 is going to be an important year in the lives of your leadership. I have a couple of coaching slots open for the spring, so if you’d like to grow as a worship leader, contact me and we can discuss what would best serve your needs. All the best to you and your loved ones as we dive into another season of God’s faithfulness to us and the rest of his kids.